Disney and crafting are a magical combination, and we are so happy you joined us to day for this blog hop. 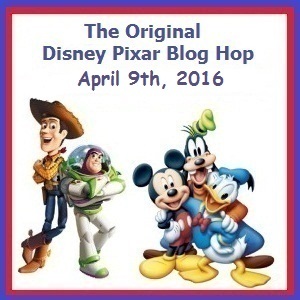 I am one of the crafters who, with the Hop's founder Shawn Mosch, has been participating in every one of these original Disney Pixar Blog Hops since 2011! Good luck, and enjoy the rest of the hop! Your next stop along the way is with TAMMY. LOVE IT! 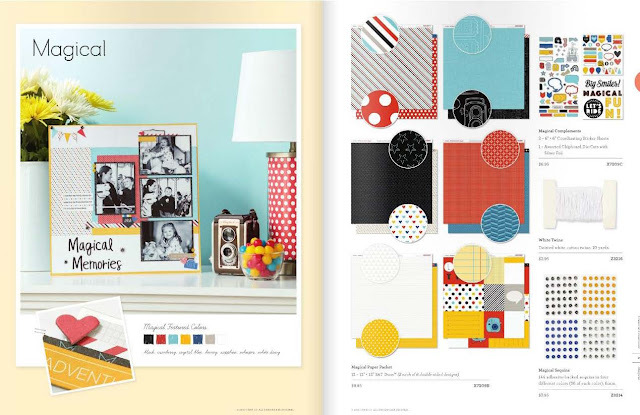 Let me know when you are placing an order, because I know a little crafting pixie who is going to NEED those papers!!!! Wow, what a fun project!! I love all those little details, like the feather die cut that gives it an actual dreamcatcher look. This would be so cute in a child's room. Hands down the best & cutest Dream Catcher I've ever laid eye on. 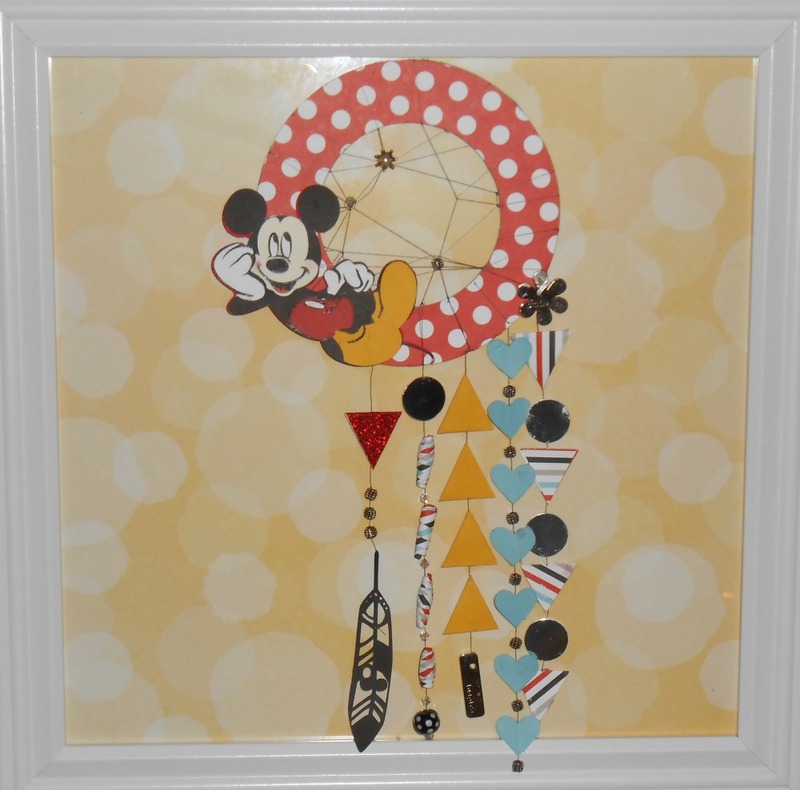 I just love your Mickey and all the different shapes in the dream catcher tail. The CTMH Disney Collection is without a doubt going to be a hit. AWESOME! I love your dream catcher!!!! What a beautiful project, love how you have out it all together. Sweetest dream catcher I've ever seen!